The Complaints Adjudication Unit serves beneficiaries of medical schemes and the general public by investigating and resolving complaints in an effective, efficient and fair manner. By doing this, it ensure that beneficiaries are being treated fairly by their medical schemes. 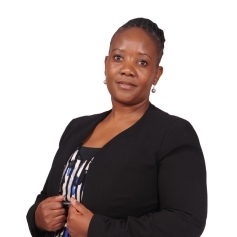 The unit is headed by Ms. Thembekile Phaswane. This Unit serves the beneficiaries of medical schemes and the general public by investigating and resolving complaints and disputes lodged against medical schemes. Providing legal certainty and consistency on decisions issued on complaints.